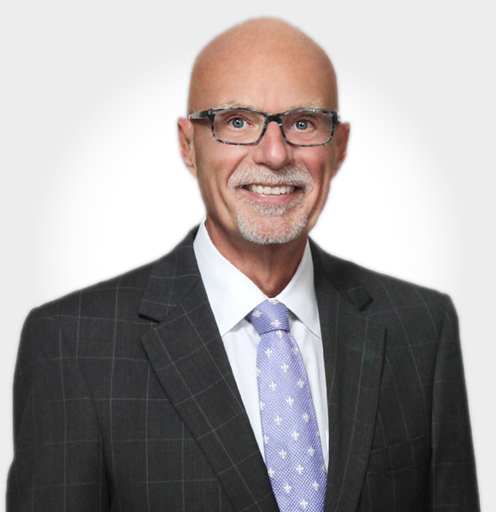 Peter has practiced in the securities regulatory and enforcement arena for approximately 30 years, and represents public companies, their officers and directors along with financial services, broker-dealer, accounting, and law firms, and their principals in SEC and FINRA enforcement actions, DOJ investigations, criminal prosecutions, and complex civil litigation. Peter frequently conducts investigations at the request of audit and special committees of the boards of directors of both public and private companies, including investigations into violations of the Foreign Corrupt Practices Act, stock option backdating, securities sales practice abuses, financial reporting fraud, and financial defalcation. Peter’s securities litigation experience includes the defense of multidistrict class actions, as well as the defense of financial services and accounting firms in more than 40 federal and state jury trials, and in numerous complex securities arbitrations. Read Peter Anderson’s full bio here.